I am new on DreamHost, where is the file manager ? Click the “WebFTP” button under any fully hosted domain on the Manage Domains section of the DreamHost Panel. thanks, but how can I edit the files ? The web-based file manager should allow editing of files by clicking on them I believe. 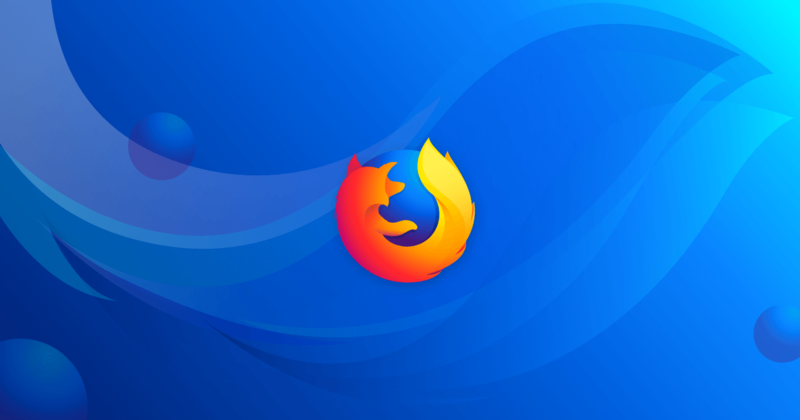 Faster page loading, less memory usage and packed with features, the new Firefox is here. I need to edit a file that is above the root. The file is not accessible via FTP. Please tell me how to access this file from within the DreamHost website. The root for FTP access on DreamHost is your home directory. If a file is above the FTP root, you do not have access to edit it anyway.